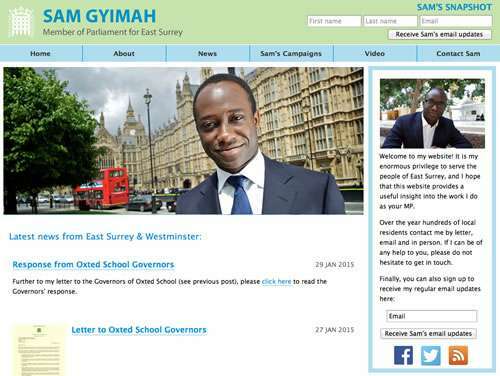 Sam Gyimah was elected as the Member of Parliament for East Surrey in May 2010. 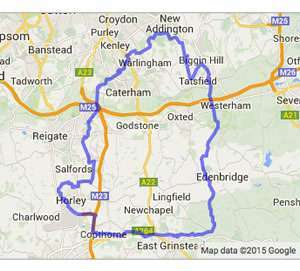 His constituency includes Horley. A map on Sam’s website shows his constituency. 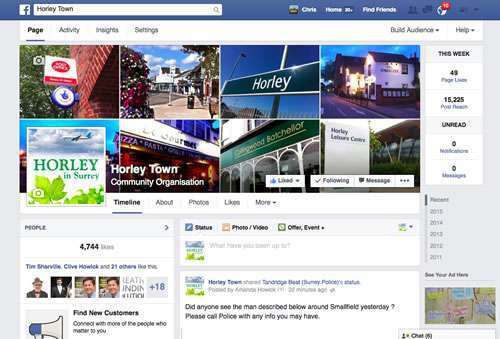 Sam’s website also gives information on Horley Central, Horley East and Horley West. Sam holds regular surgeries in Horley. Details can be found on the Horley Town Council website.